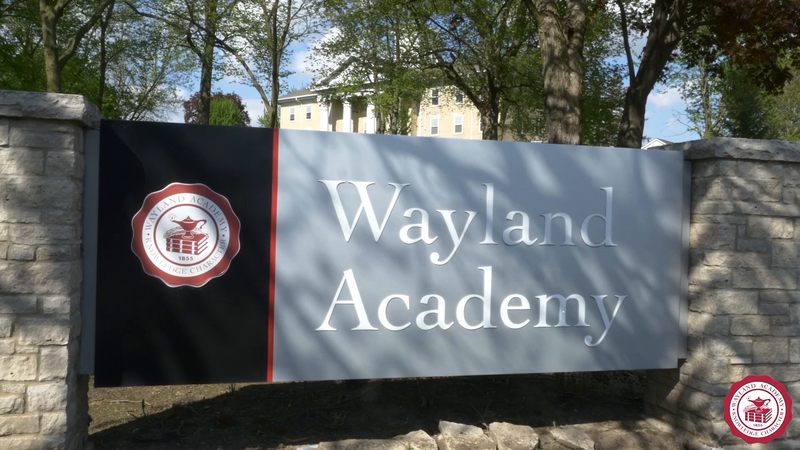 The best way to get to know Wayland is to experience the Academy’s beautiful campus for yourself. Schedule a campus visit to meet current Wayland students and faculty, sit in on classes, and enjoy a delicious meal in Pickard Dining Hall. You may also contact the Office of Admission at 800-860-7725 to request information or schedule a visit.